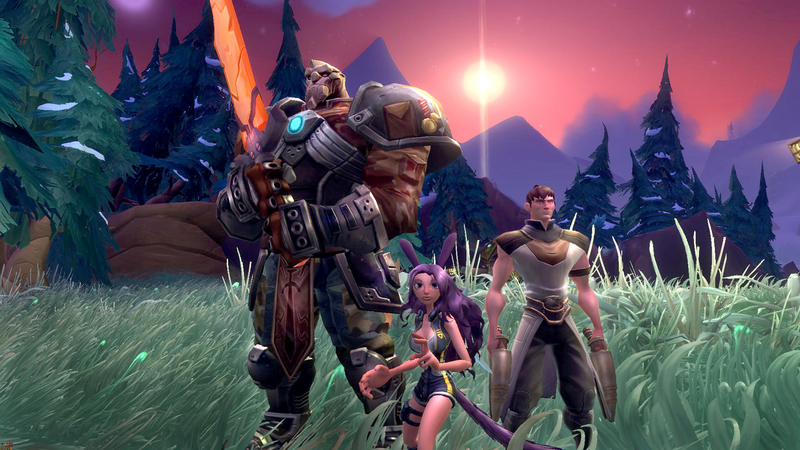 The sci-fi MMO WildStar will shutdown on November 28. The sci-fi MMO WildStar will shutdown on November 28. This announcement follows the news earlier this month that the game’s makers, Carbine Studios, would be shutting down. Refunds for recent purchases will go out on October 3 but there are still a few events planned over the next several weeks.